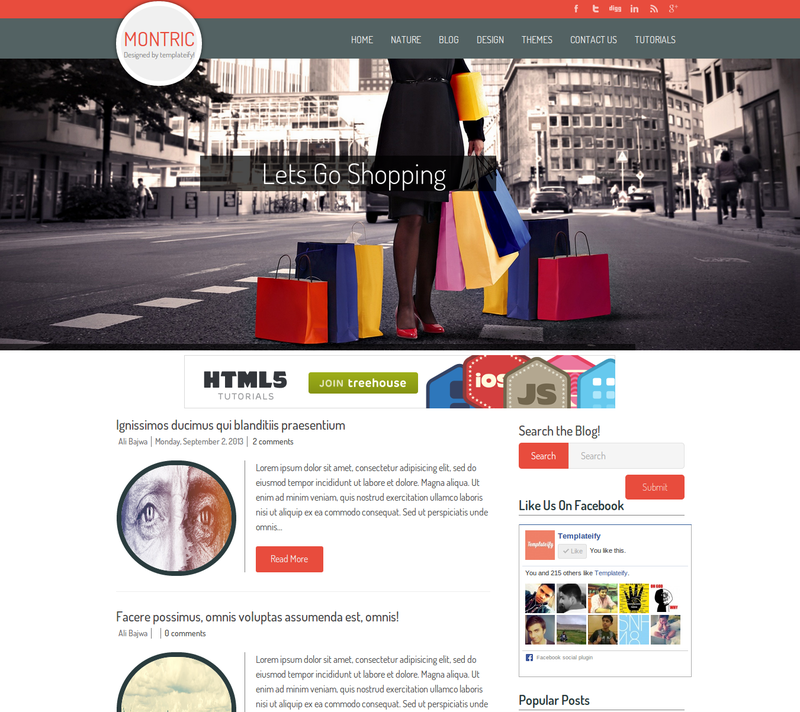 Montric Magazine is a magazine blogger template. Perfect for blogs, magazines, Montric is packed with fully functional scripts designed just enough to fit in the overall Blogger Magazine. The template uses flat design and clean cut elements in order to make the items on the web page stand out.